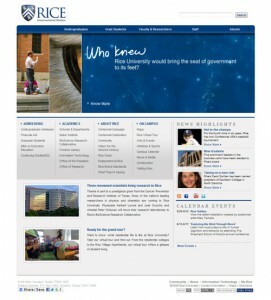 Some time ago we’ve showcased beautiful government websites around the world. 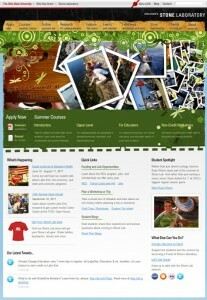 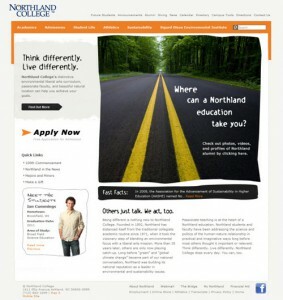 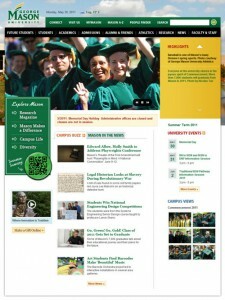 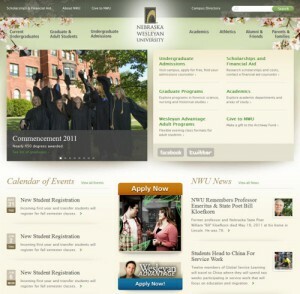 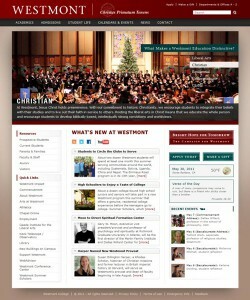 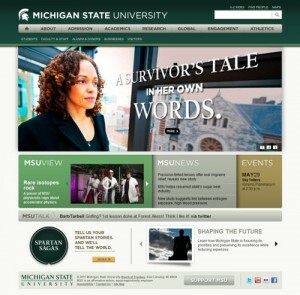 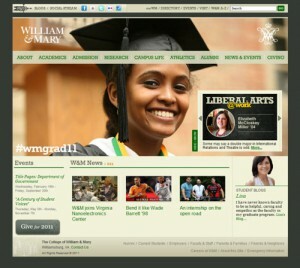 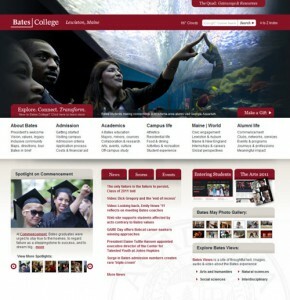 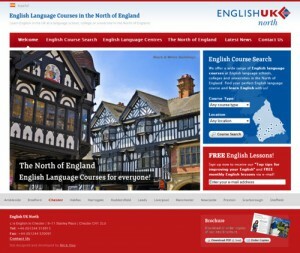 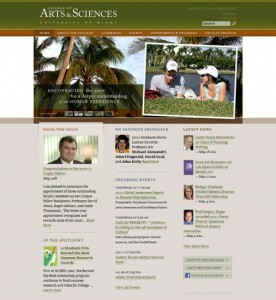 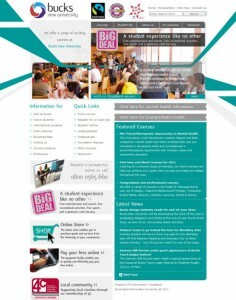 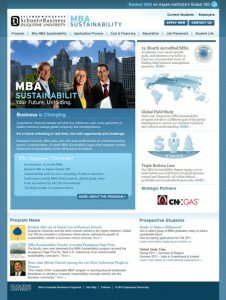 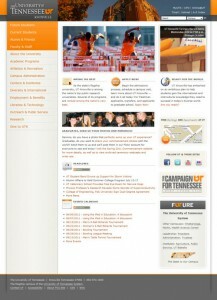 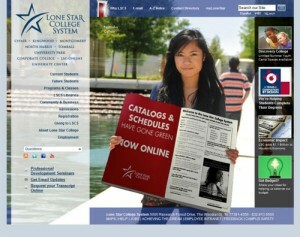 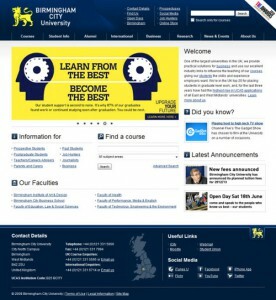 Today we are showcasing beautiful university websites. 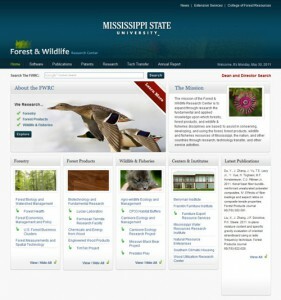 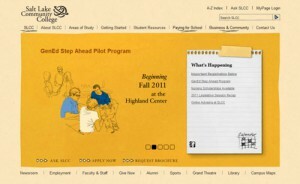 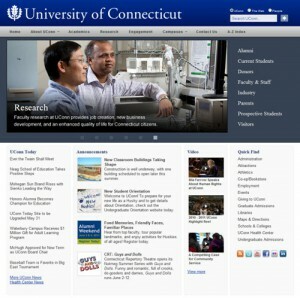 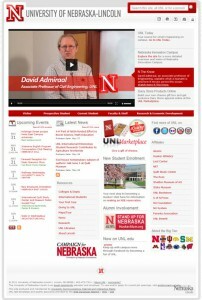 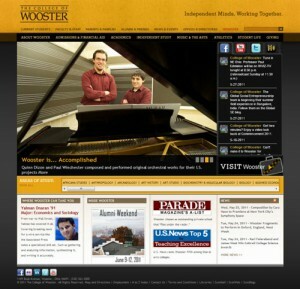 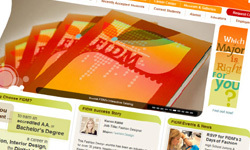 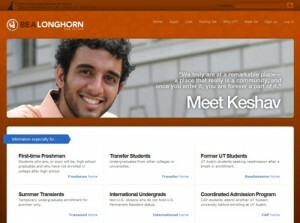 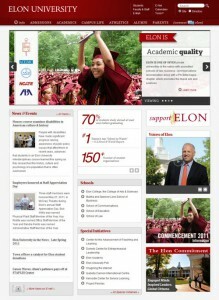 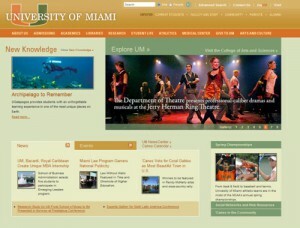 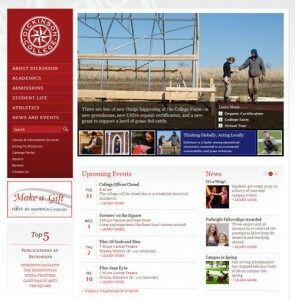 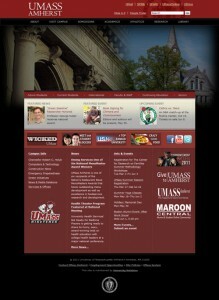 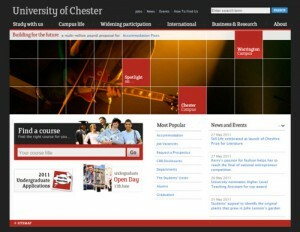 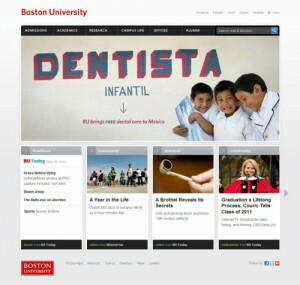 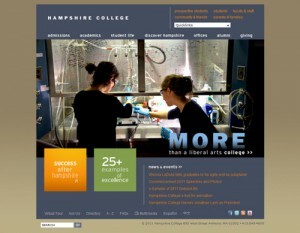 What makes an effective university website? 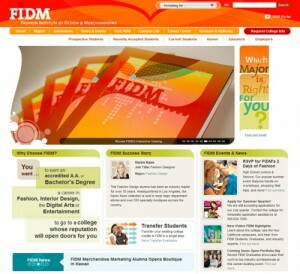 It should provide great user experiences such as smooth user interactivity, attractive design, informative content and ease of use. 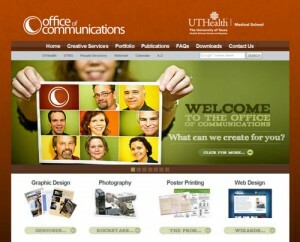 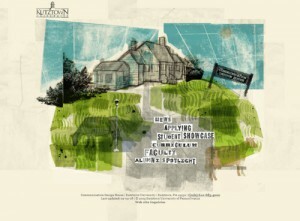 As well overall design should attractive enough to catch visitors’ attention. 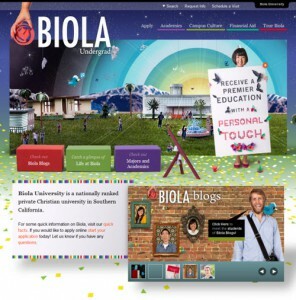 With keeping all these factors in mind, we have collected some university websites of various kinds for your inspiration. 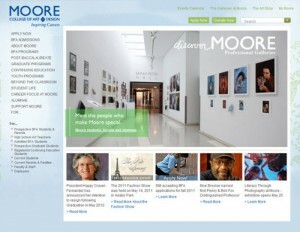 Have we missed out any other beautiful website or do you know any other that deserve place in this showcase? 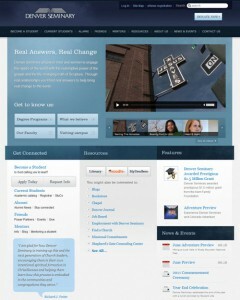 Let us know in comment box below.